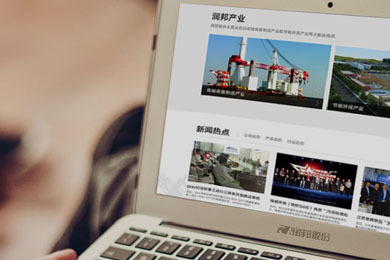 sector and energy conservation and environmental protection sector. 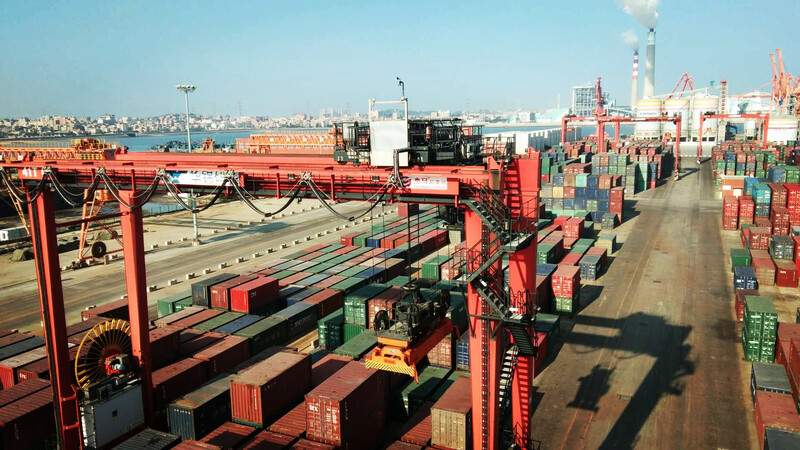 For the market, we provide various kinds of large, effective, automatic material handling machines that are applied in ports, wharfs, shipyards, factories, mines, and city parking lots. 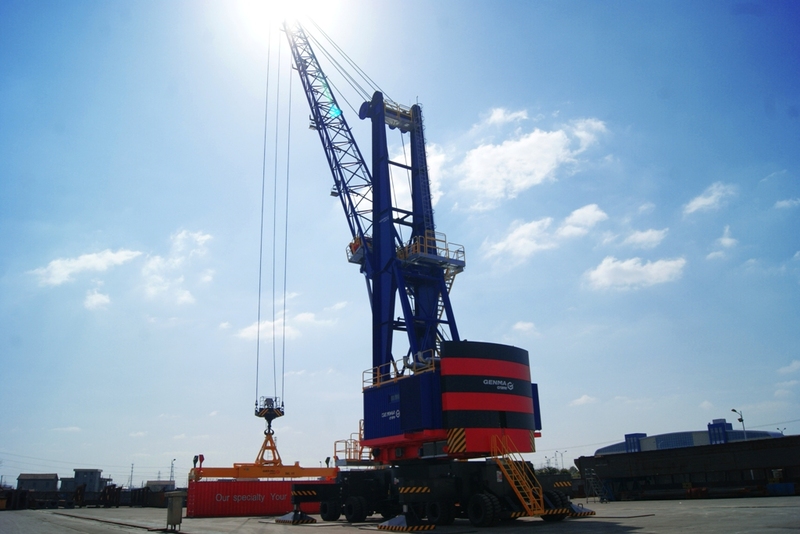 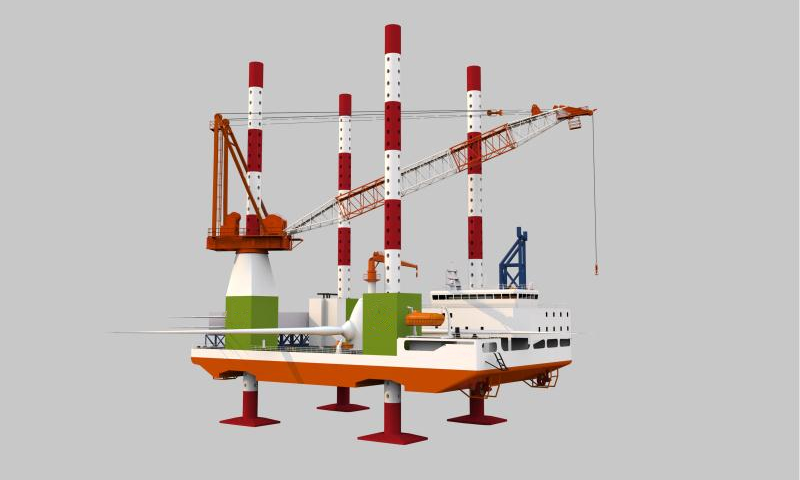 Our major products include various cranes, harbor machinery, mining machinery, and stereo parking equipment. 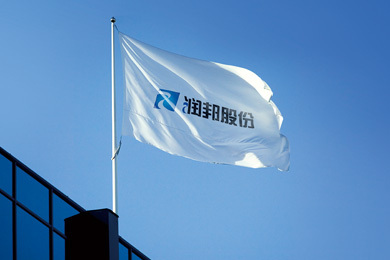 Industrial sewage treatment is the starting point of company, the sludge treatment and disposal and hazardous waste treatment are the key development direction, and the company carries out the environmental subdivision layout actively, and strives to build the company to become a professional environmental management services provider. 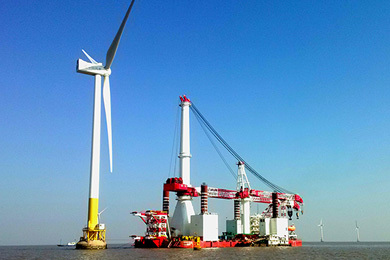 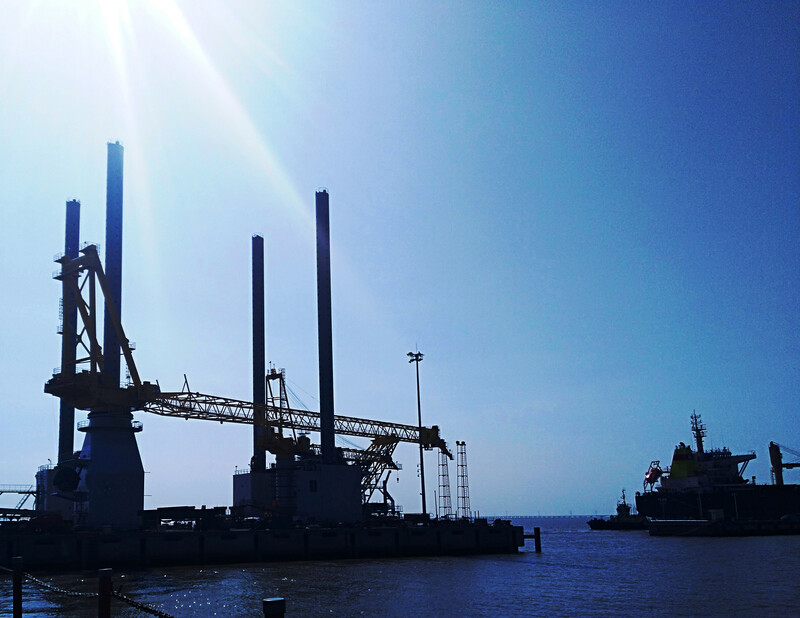 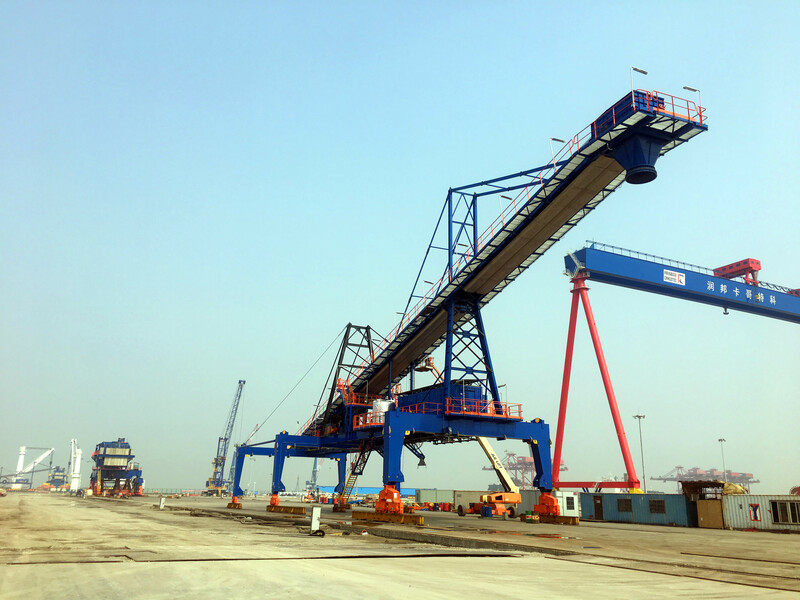 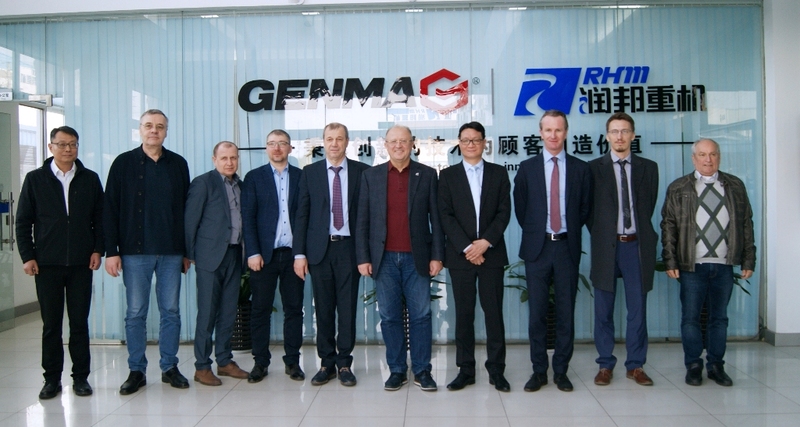 Recently, two 1000t ship loaders made by RHM have been successfully loaded and shipped at RHP.